We are a public foundation who provides schlorships to second year MICHIGAN physician assistants students. Grand Valley State University (GVSU) Physician Assistant (PA) students can apply for MIPAF scholarships here and Alumnae of GVSU can donate to their MIPAF scholarships here. Clicking on the Image will take you to the GVSU PA program website. Wayne State University (WSU) of Detroit, MI. WSU physician assistant (PA) students can apply for MIPAF scholarships here and alumnae can donate to WSU PA student scholarships here. Clicking the image will take you to the WSU PA program website. Western Michigan University (WMU) physician assistant (PA) program of Kalamazoo, MI. PA student can apply for MIPAF scholarships here and WMU alumnae are welcome to help WMU PA students by donating to their scholarship bank. Clicking the image will take you directly to the WMU PA program website. Central Michigan University (CMU) physician assistant (PA) students can apply for MIPAF scholarships here. CMU PA alumnae are welcome to help CMU PA students obtain MIPAF scholarships by donating to the MIPAF scholarship bank. Clicking the image will take you to the CMU PA website. 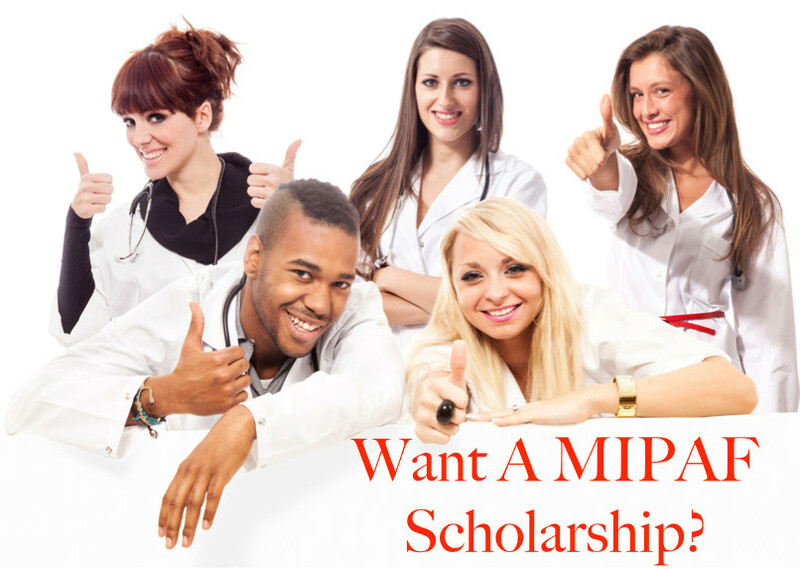 University of Detroit Mercy (UDM) physician assistant (PA) students can apply for MIPAF scholarships here as well as UDM alumnae who wish to support PA students trying to obtain scholarships. MIPAF provides the scholarship...you provide the Future! MIPAF awards scholarships for PA students in their 2nd year of matriculation in a Michigan PA program. Click here to find out more about the requirements for application. 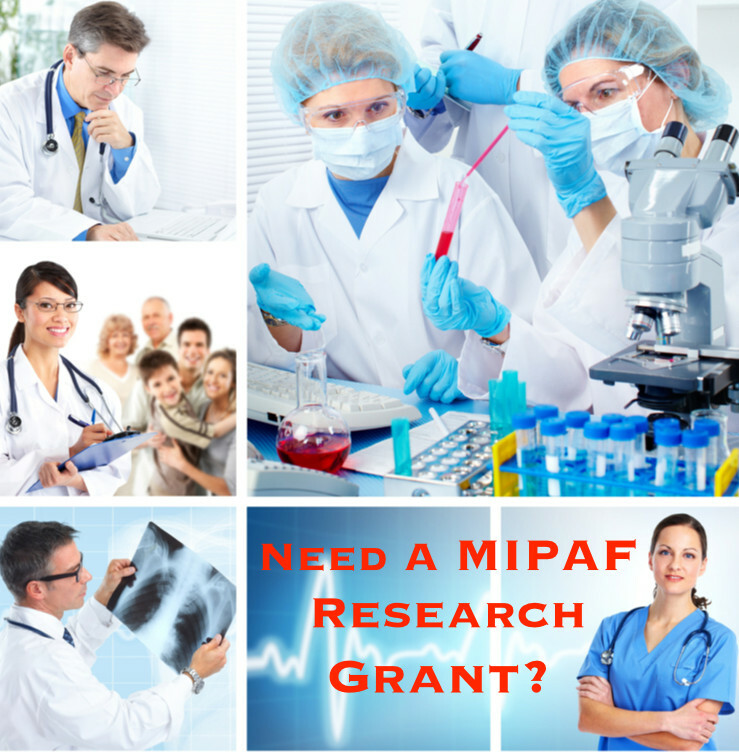 Michigan Physician Assistant Foundation (MIPAF) offers research grants to qualified applicants. Your donations help us award more scholarships to PA students! Thank you for donating to the future of the PA profession! See what events are approaching. 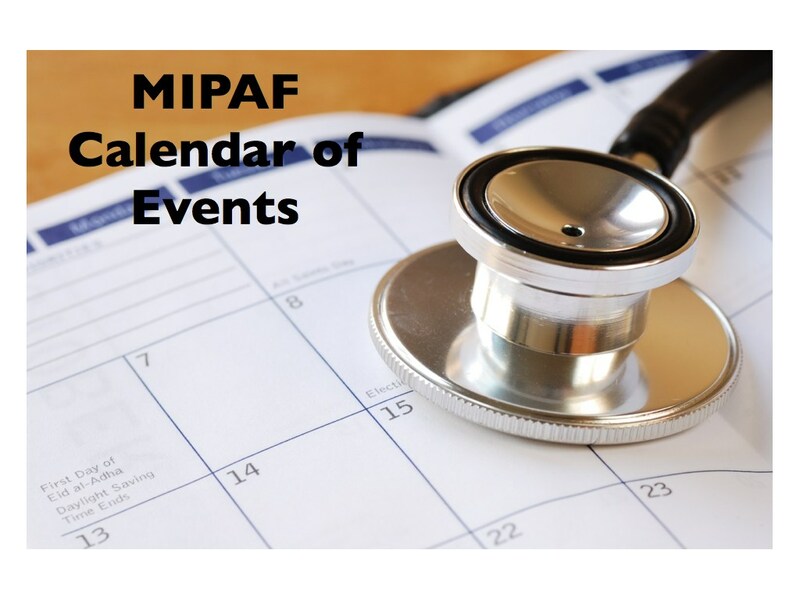 Click on the Image to see our many events meant to inspire, stimulate, and entertain prospective PA students, current PA students, and seasoned PAs. At these events you can mix and network to get your questions answered at a conference, be entertained at the Quiz Bowl or maybe the help you need in a Mentor. These events also need volunteers, if you would like to volunteer at one of our events, visit our board member page and contact our president. The Foundation is a nonprofit 501(c)3 organization charity recognized in 1991 as an IRS-qualified organization. We could be considered the charitable arm of MAPA, a professional organization representing the interests of Physician Assistants practicing in Michigan. As we grow, we hope to offer grants for PA related Michigan research projects, and matching grant opportunities for community-based projects led by PAs. 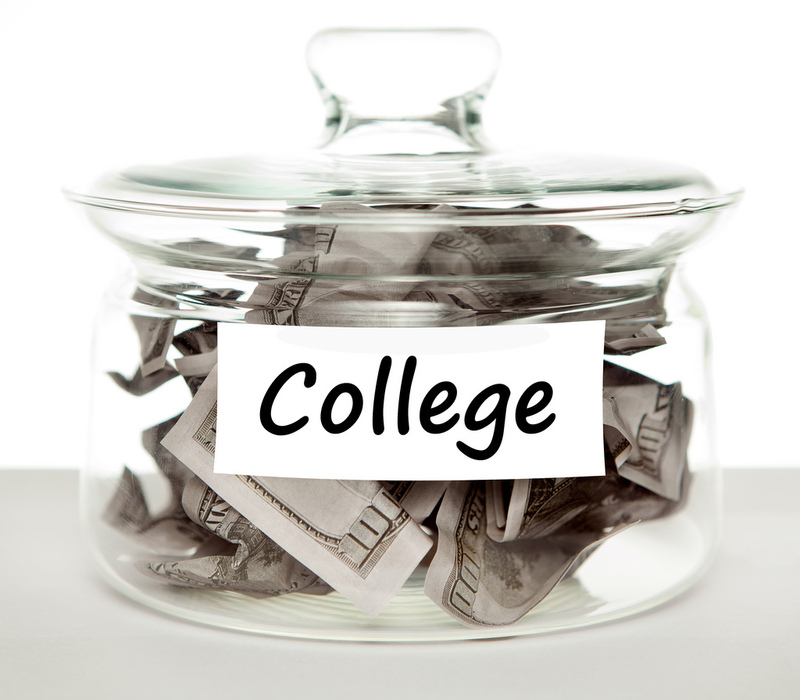 How many scholarships we can award is entirely dependent on charitable donations from individuals and companies. Last year, we were able to award 10 scholarships. Michigan Physician Assistant Foundation (MIPAF) | Powered by Mantra & WordPress.